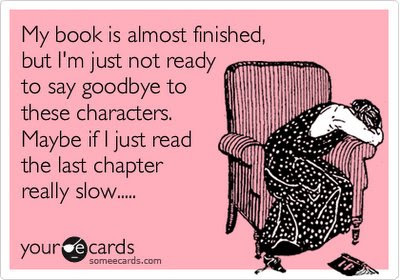 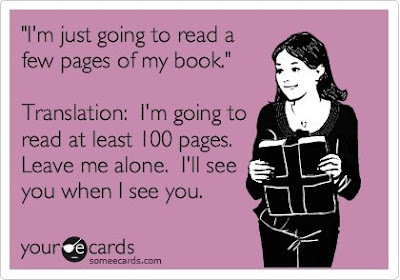 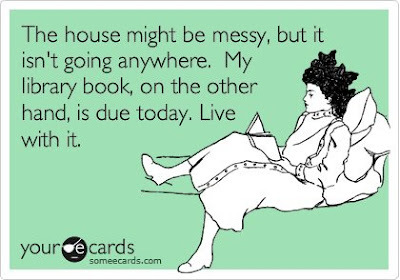 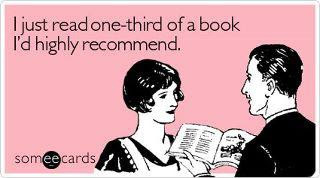 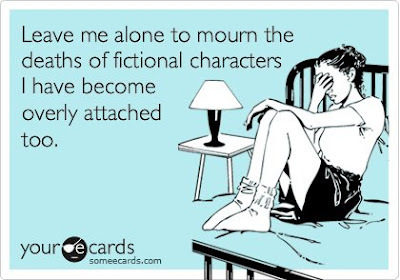 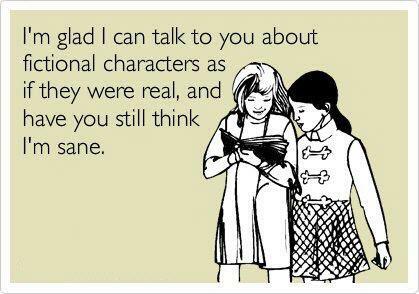 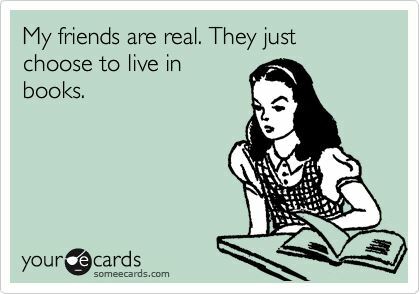 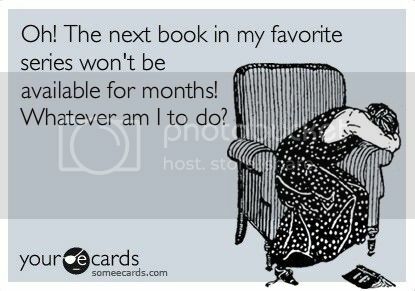 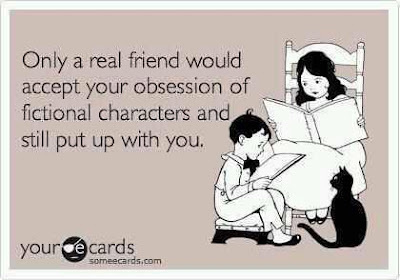 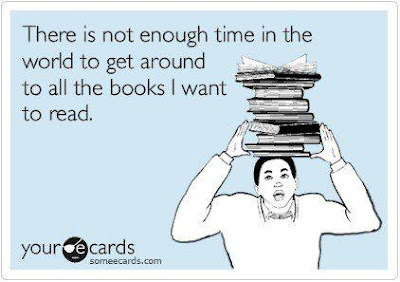 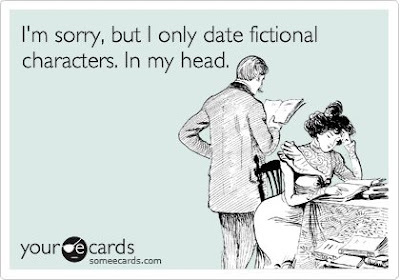 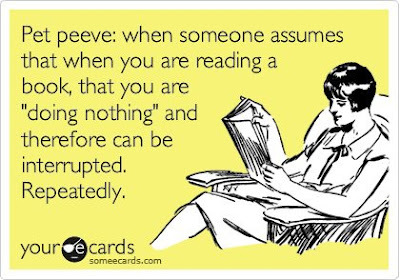 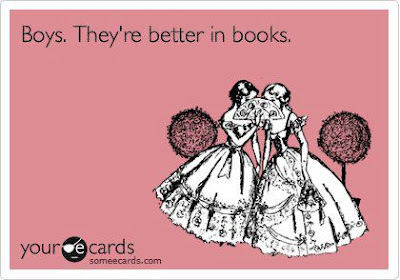 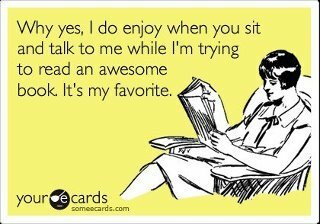 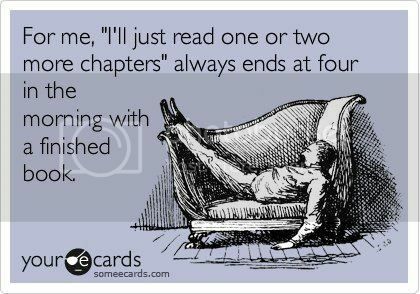 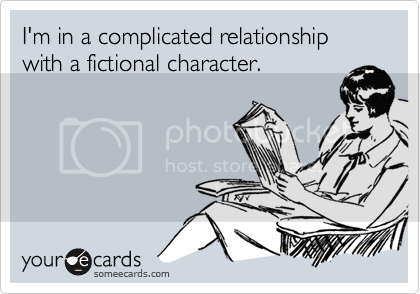 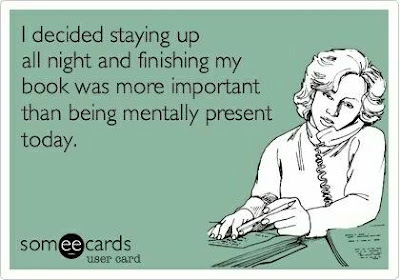 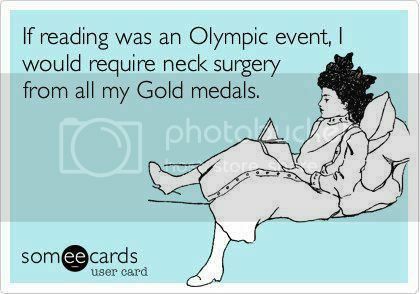 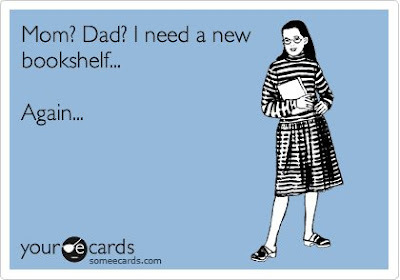 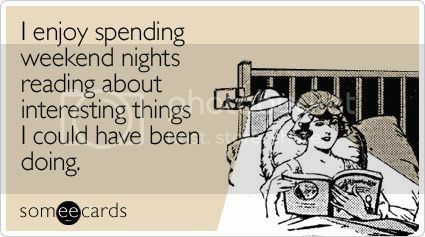 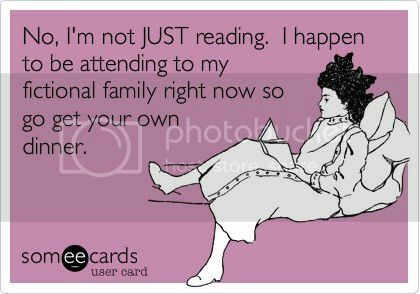 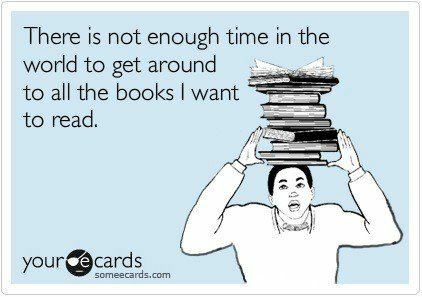 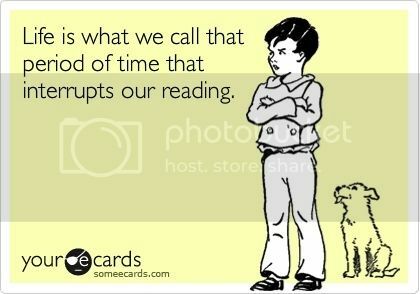 They can be a bit hard to sniff out, but I've become addicted to the internet craze of ECARDS, most notably book/reading related ones. Here's the ones I've been lucky to find so far. Be sure to check out the other pages.